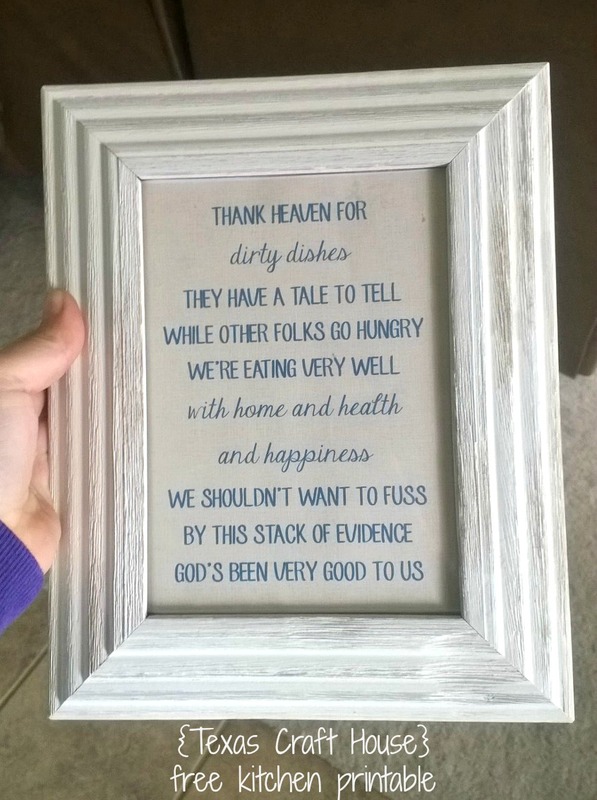 I love my kitchen, like a lot! I made a lot of changes to the floor plan and had my builder put things where I wanted in order to get a bigger pantry. There were a couple of things I did not have the builder do because it wasn’t worth the cost. This included cabinet hardware (knobs and drawer pulls) the faux drawers that go under the sink, and the light pendants that hang over the island. 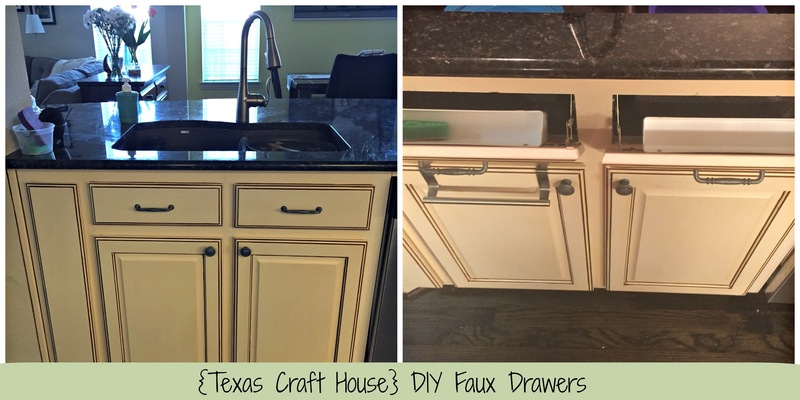 I’m going to share how my husband and I installed the faux drawers under our kitchen sink. Our builder was going to charge at least $100 a drawer, if I remember correctly, and that was money I wanted to put elsewhere! These cost $9.98 each, so I saved over $180 doing it myself! My husband and I love to cook and spend most nights cooking together and chatting about our day. Maybe that’s why I love it so much. Cooking is so calming and relaxing to me especially after a long stressful day. I even love looking forward to waking up early Sunday morning and finding the recipes and perfect menu for the week. 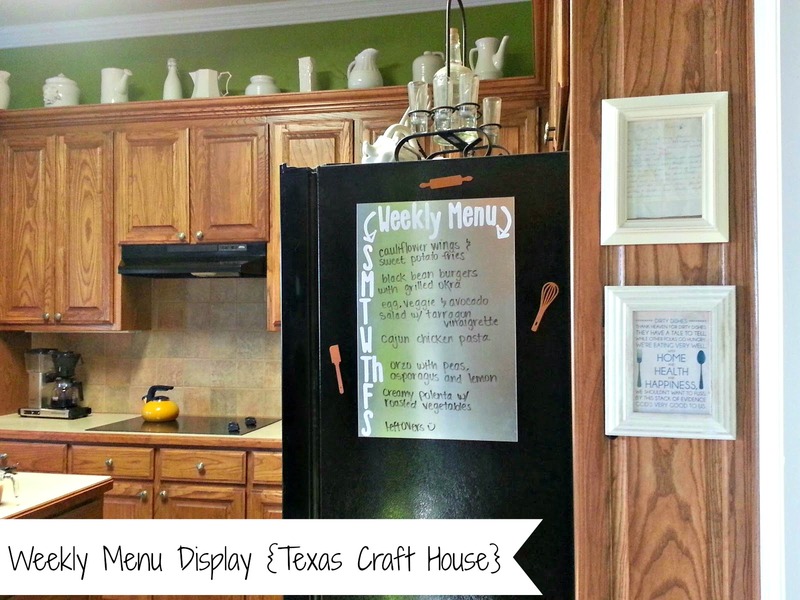 Here is a great way to display your weekly meals. I am so fortunate to have a giant walk-in pantry. It was one of the things that sold me when we were buying our home. 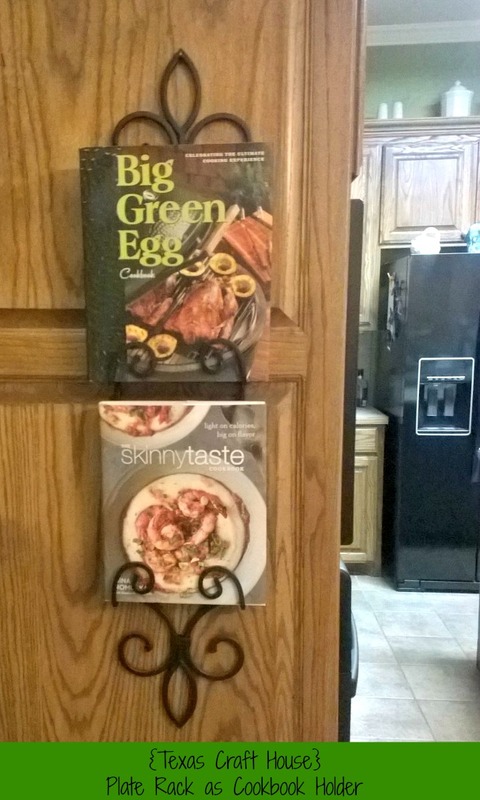 I am the BIGGEST foodie and I needed to have a big space to hold everything. 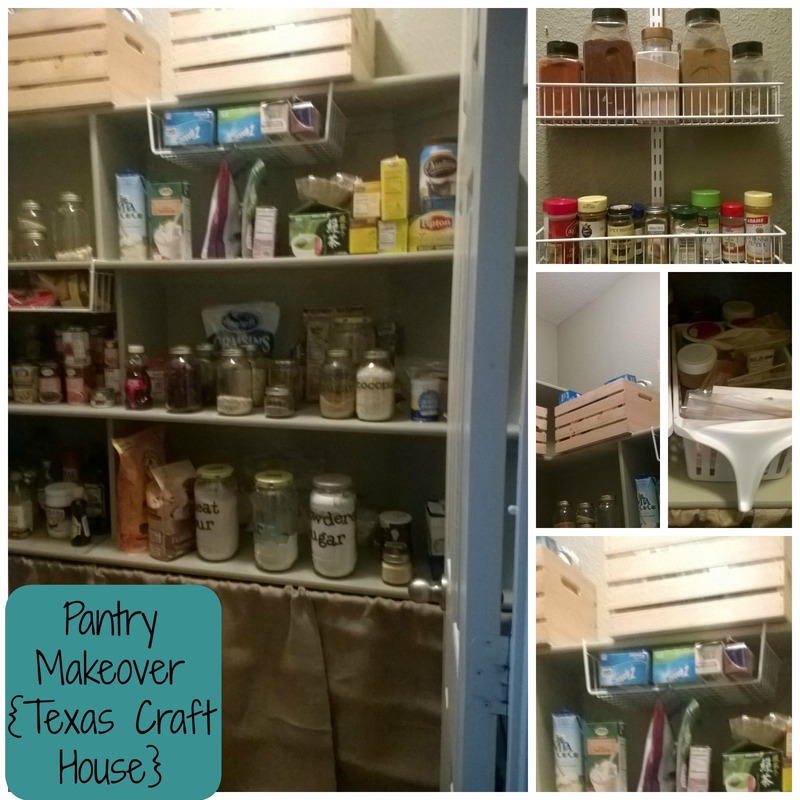 This pantry was PERFECT! Lately, though, it has turned into a mess… it is kind of like a closet, the bigger the space the more you can cram in it. I was tired of looking at it and embarrassed to open it in front of friends. After a few simple changes I was able to clean it up and organize it. I think it looks so much better. If your New Year’s Resolution was to get more organized, these easy suggestions will help you declutter your kitchen.